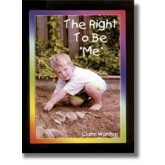 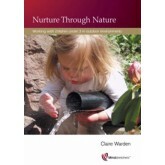 This book will tell you how to plan with children. 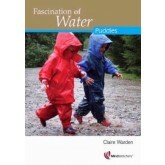 It has been comprehensively revised to provide greater insight into child centred planning in the now well established Floorbooks approach. 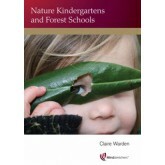 The strategies that are set out in this revised edition are supported by diagrams and case studies which enable them to plan effective child centred experiences. 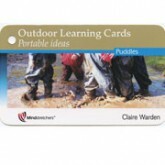 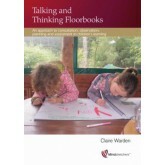 Step by step instructions on how to use Talking and Thinking Floorbooks™ and Talking Tubs which can be used to clearly evidence and document the learning process. 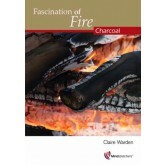 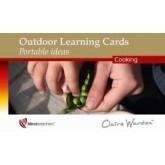 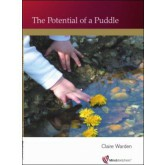 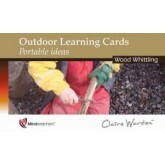 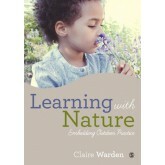 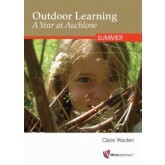 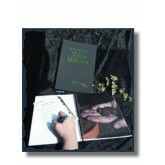 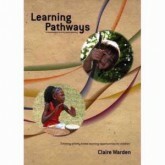 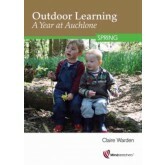 This revised edition contains a FREE pull out wall poster on "The Planning Cycle and Floorbooks" (Warden 2006) which will assist any adult working with children as partners in learning.